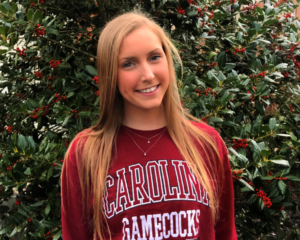 North Carolina State men’s swimming and diving team has picked up a verbal commitment from Roanoke, Virginia’s Noah Bowers for the class of 2023. 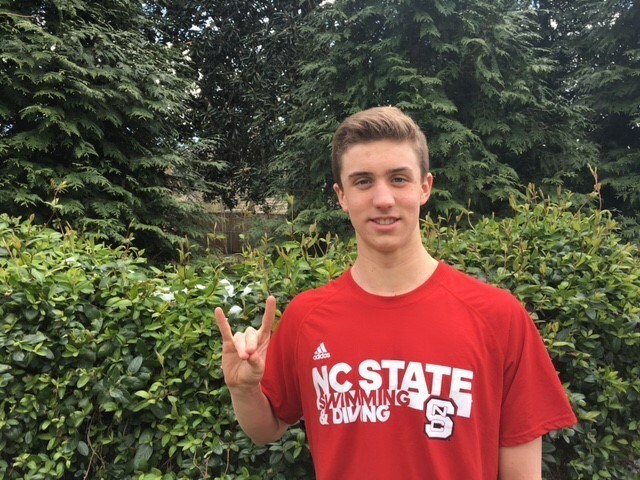 He will join Noah Henderson and Ross Dant who have also declared their intent to swim for The Wolfpack in the fall of 2019. 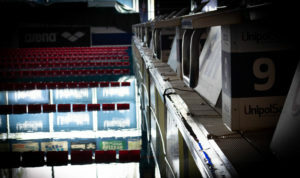 Bowers is a junior at Patrick Henry High School and the Virginia 5A record-holder in the 100 back. At the 2018 VHSL Class 5 State Meet, he won the 200 IM (1:47.70) and defended his 2017 title in the 100 back. His winning 48.04 in the backstroke knocked 1.5 seconds off the previous 5A state record and came within 6/10 of the overall Virginia High School state record, set by John Shebat in 2015. Bowers does his year-round swimming with Virginia Gators. 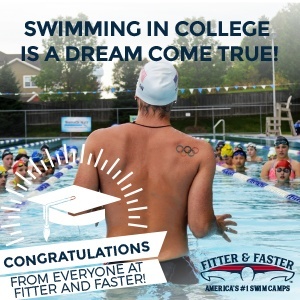 He is the Virginia LSC record-holder for 15-16 boys in the 100/200 back, 100/200 fly, and 200 IM and attended USA Swimming’s National Select Camp in 2017. He was also the backstroker on the Gators’ relay that broke the LSC’s senior record in the 200 medley relay and 400 medley relay. 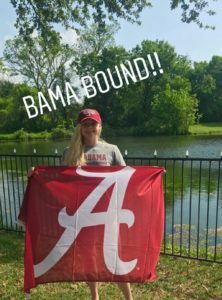 Bowers competed at 2017 Winter National Championships in December, making the B finals of the 100 back and 200 back, and the C finals of the 100 fly and 200 IM. 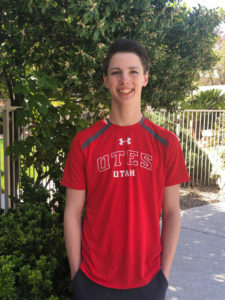 He recently improved his PBs in the 50/100 free, 50/100/200 back, 100/200 fly, and 400 IM at the TYR ISCA Junior Championship Cup. Wolfpack NATION! Welcome Noah! We are excited to have you as part of the family!